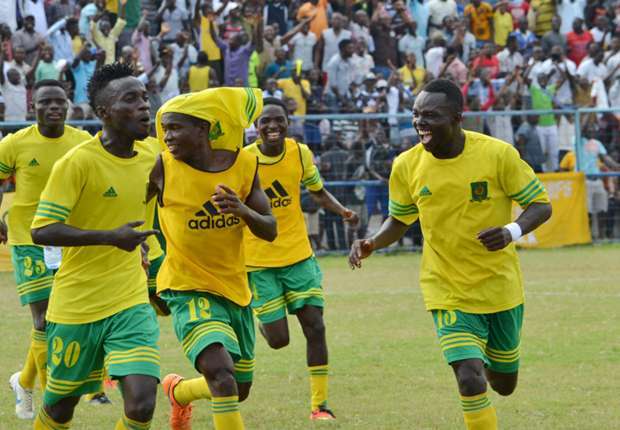 Cape Coast Ebusua Dwarfs defeated Hearts of Oak 2-1 in a friendly match at the Swedru Stadium on Sunday. Solomon Gyasi gave Dwarfs an early in the first half. He headed home from close range but the Phobians restored parity in the second half. Fatawu Mohammed finished off a move initiated from the left to fetch the equalizer for Hearts. However, with eight minutes remaining on the clock, Osman Mohammed scrambled home a second for Dwarfs inside the 18 after good work on the right by Solomon Gyasi.